Wicker Baskets are a traditional, wicker proving basket, lined with a linen cloth. 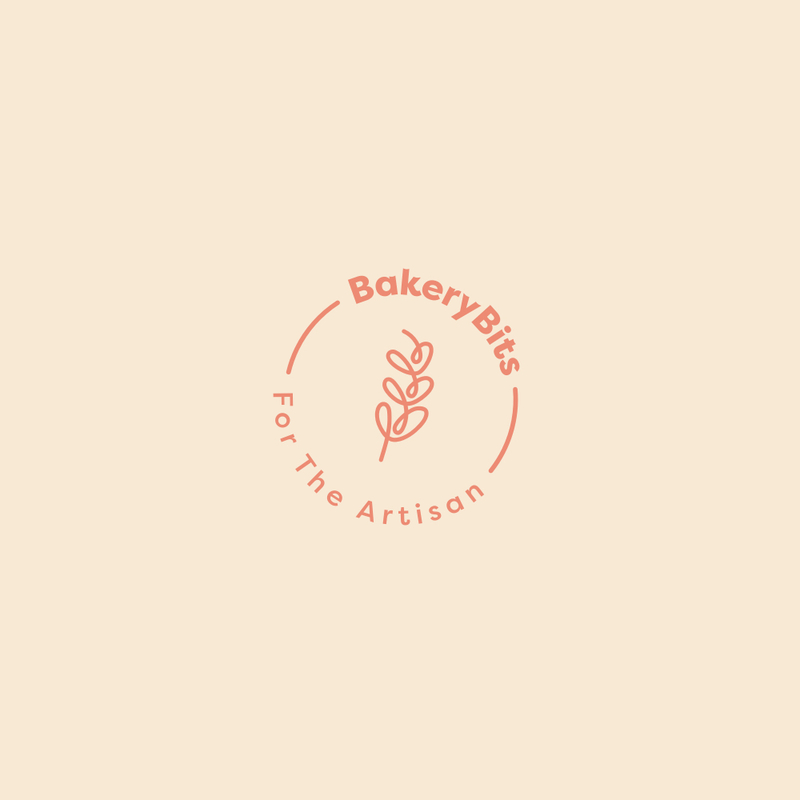 At BakeryBits we keep these in various sizes and shapes, the weight indicating the weight of the dough that the basket is designed for. This is a nominal weight as some doughs are denser than others - although it's a pretty good guide To get the most out of them, use rye flour to dust the cloth to make sure that your dough doesn’t stick. The first time you do this you need to use quite a lot of flour, really rub it into the cloth and then tip out what is left. Then when you come to put the dough into the basket, sprinkle some fresh rye flour directly onto the inside of the basket that you have already prepared. Make sure that the shaped dough has at least a dusting of flour on the outer surface. If it all seems like too much flour, remember that at the other end of the process when you tip the dough out onto your peel or tray that you can take a clean brush and gently brush away the excess flour that you don’t want. The extra flour also protects the top of the dough in the oven and helps make an attractive pattern with any slashes you have made on the top of the bread. If the dough does stick a bit on the way out, don’t panic, just ease the stuck corner out and pat it gently into shape and get it into the oven. Quite often the oven spring and the baking process will mean that it hardly shows at all in the finished loaf. When the dough has been shaped ready for the final prove, it should be placed upside down into the floured basket then left in a warm place, covered with a damp cloth (to prevent a dry skin forming) until you are ready to bake the bread. Just before the dough is to go into the oven, it must be tipped out of the basket (on no account should the basket go into the oven). You may wish to tip onto a baking sheet and pop it straight into the oven, or you may want to tip it onto a semolina-dusted peel for a fast drop into the oven and onto a baking stone. When the dough has been tipped out, leave the basket to dry and then brush out or shake off the excess flour with a stiff brush. The key to looking after them is to keep them dry when not in use and not to allow them to sit around with lots of damp flour in them. The liners on the BakeryBits baskets are removable so you can easily wash them if you want to. If they get wet dough stuck on them then wash them in warm water without soap and make sure they were completely dry before storing them away. You shouldn't have much need to wash the liner: many never do, but you may wish to if you use strongly flavoured ingredients such as onions. All proving baskets should be stored in a dry place.